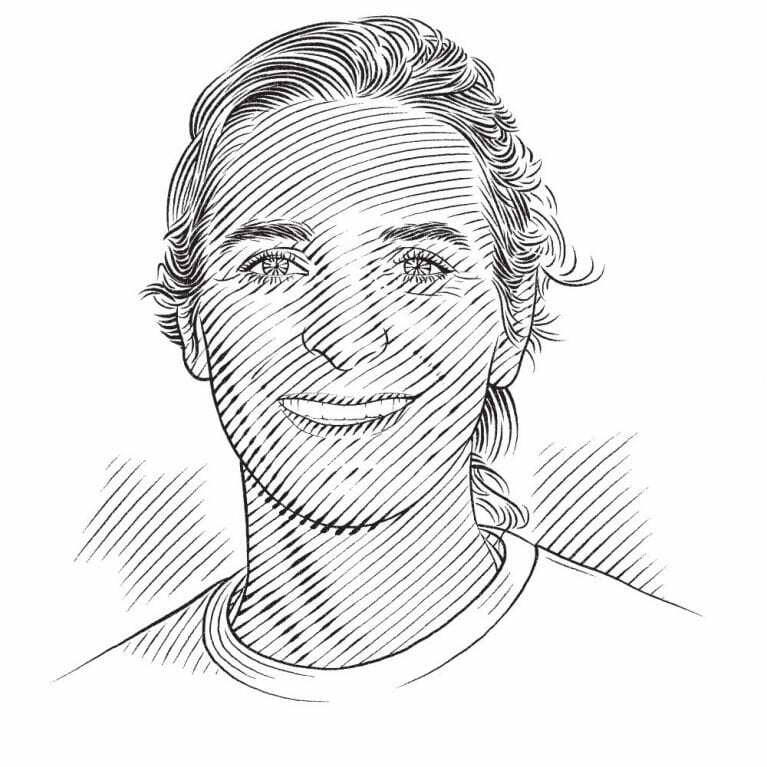 Understand how personality influences ecology in a coastal species of elasmobranch. Anthropogenic pressure has propagated on land, in coastal areas and in the open ocean, leading to a change in ecosystems via the disappearance of many species. Large marine vertebrates (i.e. sharks, mammals, turtles, seabirds) tend to be particularly vulnerable to this pressure due to their complex life history traits such as low fecundity, late sexual maturity, long life spawns or extended migrations. Amongst the species impacted by anthropogenic pressure, sharks are a particular concern. Sharks are often considered as ecological keystone species in their habitats and their disappearance can lead to cascading effects affecting the whole ecosystem including lower trophic levels. Because the first response of animals to environmental changes is predominantly through modification of their behaviour, personality is believed to be important for wildlife conservation. Fitness consequences of personality are context-dependent: for instance, bold phenotypes might be less fit than shy personality types in an environment with high levels of predation. Therefore, anthropogenic impacts on the marine environment, such as commercial fishing, constructions or recreational angling are likely to affect the ecological consequences of personality. For example, bolder individuals might be more vulnerable to angling than their timid conspecifics. In the same way, habitat modification might selectively benefit some personality types that have a higher propensity to use new habitats than others. Unfortunately, to the date there is too little evidence of these phenomena to incorporate them in wildlife management plans. Given the ecological importance of sharks and the multiple treats they face, it is important to develop a better understanding of their behaviour and personality to enhance conservation. The Bimini Biological Field Station started investigating on juvenile lemon sharks’ (Negaprion brevirostris, Age 0 to 2) personality in 2012. Using the juvenile lemon sharks’ remarkable resilience in captivity and the 50 to 65% chance of recapture of these animals from one year to the next, they were able to test and retest individuals for exploration and sociability personality traits. Both those traits were found to be repeatable (Sociability n=78 r=0.61, exploration n=118 r=0.51) giving an evidence for personality in this species. This exploratory study provides me with a working methodology for testing lemon sharks’ personality in mesocosms as well as with some preliminary results on the personality type composition of the population. Further, DiBattista et al. 2007, observed that bigger juvenile lemon sharks with a faster growth rate have smaller chances of survival than small, slow growing individuals. 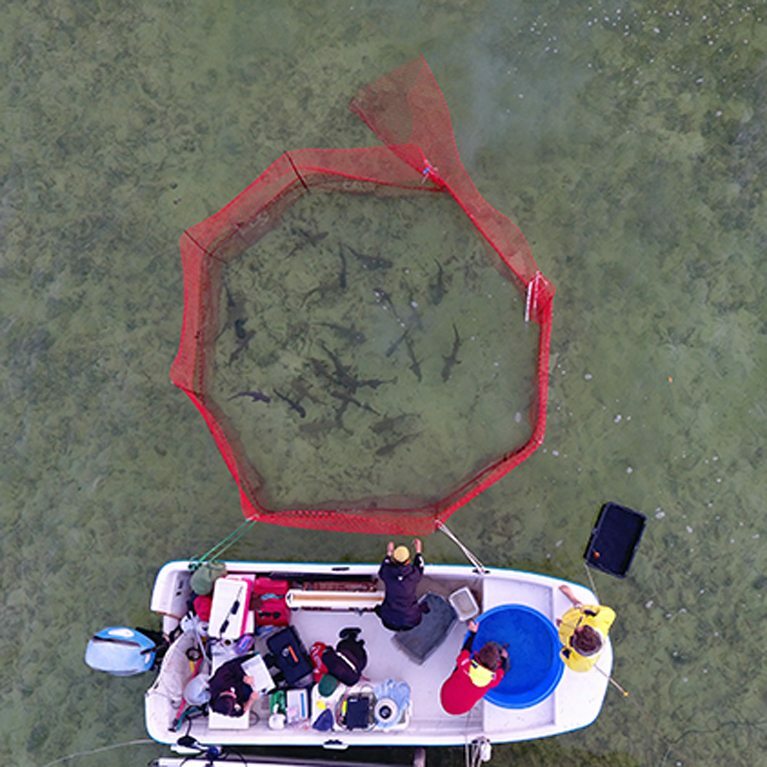 Another preliminary study using stable isotope analysis showed niche specialization with some juvenile lemon sharks specializing in nearshore feeding and others in the riskier foraging on sea-grass flats (Hussey, personal communication). Benefiting from a working methodology and from some evidence of individual specialization in the wild, this study proposes to combine captive behavioural data with natural observations to address the new challenges of personality research and of shark conservation. Investigate how personality observed in captivity is linked to home range size. Investigate if willingness to take risks in the wild is correlates to personality in captivity. Determine the link between personality, niche specialisation and habitat use. Understand the trade-off mechanisms which explain how different personality types are maintained in the population. Estimate heritability and genetic correlations in personality.